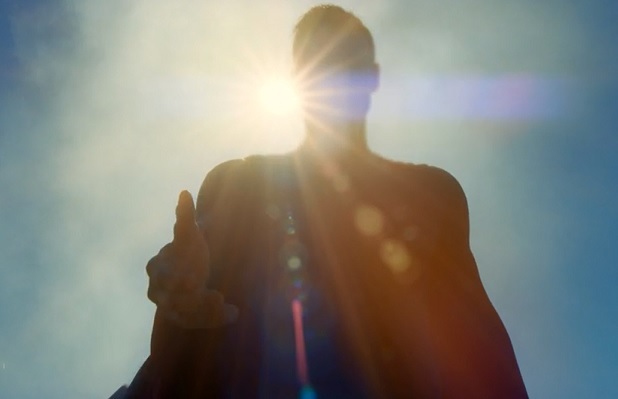 A few weeks ago, the CW announced their plans to include Superman in season two of Supergirl. Previously, they had kept the Man of Tomorrow as a faceless entity, mainly appearing in the form of a chat messages with Kara or references exchanged between other characters. Even the brief glimpse of him during the first episode failed to reveal his face and instead blocked his facial features with blinding sunlight coming from behind him. However, they've now officially cast the role of Superman for a few episodes at the beginning of season 2 of Supergirl. The lucky guy: Tyler Hoechlin. 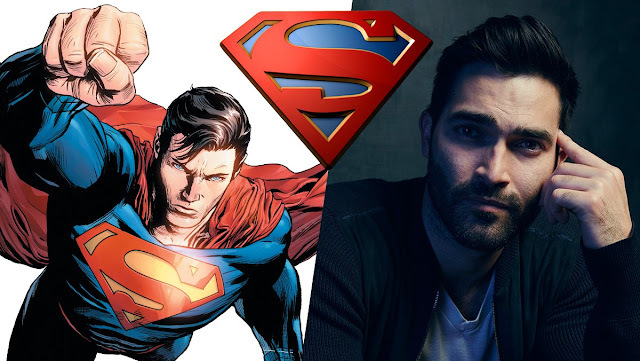 In response to this casting, Jaime and Sky share their thoughts on the role of Superman in Supergirl and the casting of Tyler Hoechlin as the Last Son of Krypton! When I first heard they cast Tyler Hoechlin as Superman, I admit I had a mixed reaction. On one hand, I was a little hesitant. He looks young--too young to be older than Kara by, what I imagine, would be ten or so years. I also wasn't sure I even wanted them to include Superman in the show. I liked the idea of him being this mysterious figure already established and integrated into the world yet not the focus. I keep hoping DC will connect their movies to their TV shows and that Kara could be related to Henry Cavill's Man of Steel. In addition, I had been hoping against all hopes that they would somehow, someway convince Tom Welling to return to the role since Supergirl was moving over to the CW. (The CW ran the show Smallville--about Clark Kent's journey to becoming Superman--from 2001-2011.) 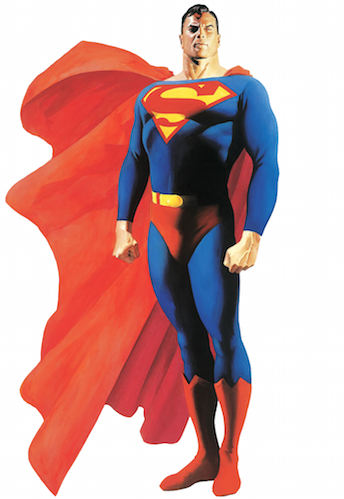 It would have been amazing to have Tom Welling come back as an older Superman. But that was probably too far-fetched to ever happen. Thus, my initial reaction also contained excitement. While at first I wasn't sure how I would feel if they brought a physical Superman character into the show, I'm warming up to the idea. I hope his appearance won't take away from Supergirl and her story, but I have confidence that the CW and everybody involved will make it work. Superman's appearance will be there to boost Supergirl's story--to help her become the hero she needs to be. And I think Tyler Hoechlin is an excellent choice for the role. He might not look 10 years older than Kara, but he looks the part in every other way. My only regret is he will probably have to shave the beard. I couldn't really contain my excitement when I saw the casting news on Facebook. (In fact, the first thing I did was message Jaime about it.) Because of my viewings of both Teen Wolf and the original Superman, two of my interests have perfectly collided, and I'm absolutely okay with it. Tyler Hoechlin, in my opinion, is perfect for Superman. He isn't actually who I would have thought of at first, but he's perfect anyway. His appearance will absolutely work well, and I can't wait to see him with the trademark Superman hairstyle. Beyond the outward appearance, Tyler Hoechlin is a good actor. Up till this point, one of his most well-known roles has been that of an antihero as Derek Hale in Teen Wolf. Superman, who practically embodies all that's good and worthy about being a superhero, is a major contrast to that. I have no doubt Tyler Hoechlin has the ability to pull that off. I'm looking forward to seeing him play a different role than the one he had on Teen Wolf, especially one as iconic as Clark Kent. Though I will always love Christopher Reeve's original portrayal, I think Hoechlin's casting, as well as the nature of Supergirl, will allow us to see a new spin on Superman. I'm definitely looking forward to seeing what that is. Do you agree or disagree with this casting choice? Let us know below!